A man appeared in court in Saint-Jérôme Wednesday to be charged with committing an indignity to a dead body. He was arrested Tuesday night, hours after the body was found in an apartment in Deux-Montagnes. A man appeared in court in Saint-Jérôme Wednesday to be charged with committing an indignity to a dead body. 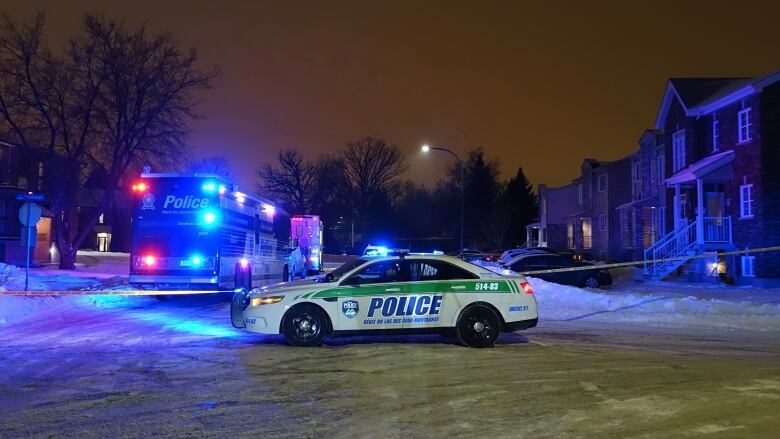 The man was arrested Tuesday night, hours after the body was found in an apartment in Deux-Montagnes around noon. The victim was pronounced dead at the scene, and the death is being treated as suspicious. The dead person's identity has not been released. Provincial police said Wednesday that their analysis of the scene is complete and the file has been handed over to Quebec's Director of Criminal and Penal Prosecutions (DPCP).